There was a time when the only Romanian destination travellers wanted to visit was Transylvania. Stories of blood-thirsty vampires were the reigning draw for tourism, while much of the rest of the country remained relatively unexplored. 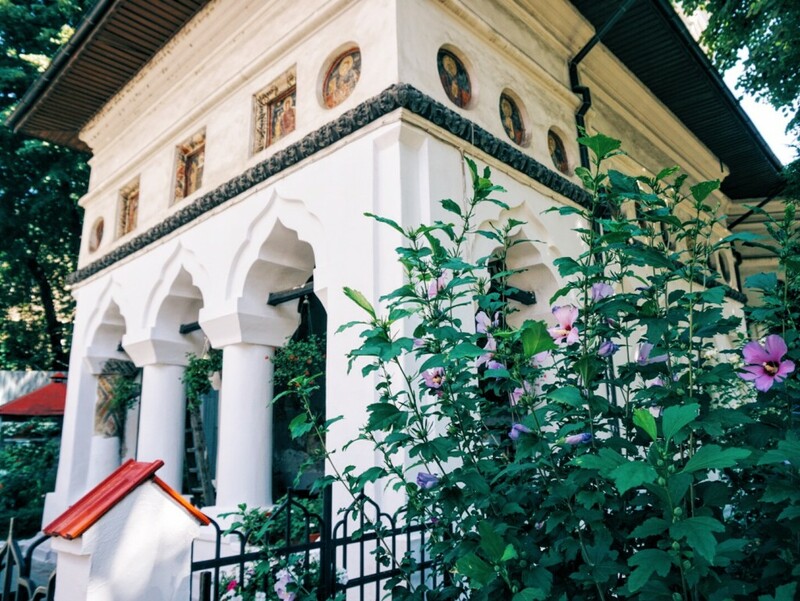 Today, Transylvania still tends to get the bulk of the fame and glory, but the capital city of Bucharest is emerging as a place to visit, especially for travellers who want something more from their Euro trip than just the standard cities. The origins of the “Little Paris” nickname date back to the middle of the 19th century, when Romania was trying to gain independence from the Ottoman Empire. At that point, the empire was weakening and didn’t have enough soldiers for surveillance and exercise control. Bucharest seized this opportunity to unofficially change its aesthetic to look more like a European city — showing to the world that it considered itself European rather than Turkish or Muslim. Bucharest began revamping its look by inviting many architects from Paris. The French continued to have an influence on the city after the reign of King Carol I. As a result, many wealthy sent their children to Paris to study, who would later return to Bucharest and further infuse Parisian inspiration to the city. A view of a small church in the Armenian mahala. Mahalas are small ethnic or trade groups (mostly both) that populate Bucharest, especially before World War II. Bucharest had a heavy presence of Armenian and Jewish mahalas, which has now dissipated. The Jewish community in Bucharest used to be 11% before World War II and, after the genocide and the Romanian dictator shipped those remaining to Israel, it has been reduced to around 3,000. Armenians, on the other hand, used to be a very powerful community during the Ottoman Empire since Muslims were not allowed to do any type of financing. However, following the fall of the empire, many Armenians left in the beginning of the 20th century. A view of Dealul Mitropoliei church, the biggest Orthodox church in Bucharest. I’ve learned that in addition to being religious, Romanians are very superstitious, especially in the countryside. I heard many stories during my visit of popular legends, myths, and beliefs that are still widely practiced today. Some popular ones include: never go under a ladder, it’s bad luck; if a black cat crosses your way, take three steps back and spit three times; don’t whistle in the house or you will lose money; don’t pay bills on Monday or you will keep paying money for the rest of the week; if you leave home in the morning and realised you left something in the house, don’t turn back otherwise your day will go horribly. 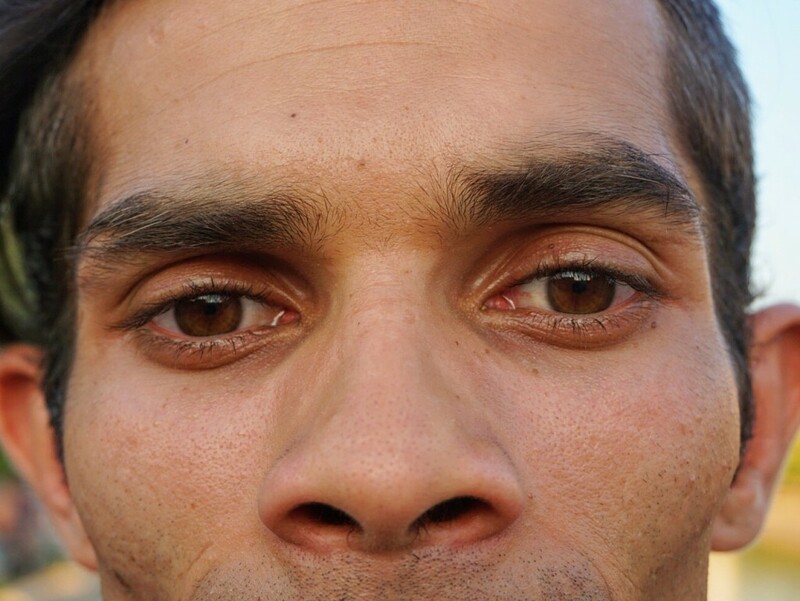 A look into the eyes of Sergiu, who was formerly homeless Romanian child turned Urban Adventures guide.The somber and enlightening tour he gave me through Bucharest was unlike any that I experienced. I learned about the harsh realities of homeless people in Bucharest, and how from childhood they are set up for this path. Conditions in Romanian orphanages are terrible, causing many of the children to run away for a life in the streets. During communism, being homeless was denied, and so anyone who couldn’t or wouldn’t go to work would be punished. Even today, the homeless lack credibility in the eyes of authorities, are poorly treated, even beaten. I found myself in Romania by pure serendipity. As I was looking for people to host me in Europe for my couchsurfing trip around the world, it just so happened that quite a few offered me hospitality in Romania. Out of convenience more than desire, I decided to see what Romania was about.